Rearrange your menu bar items in any order you want, and keep your menu bar order between restarts. 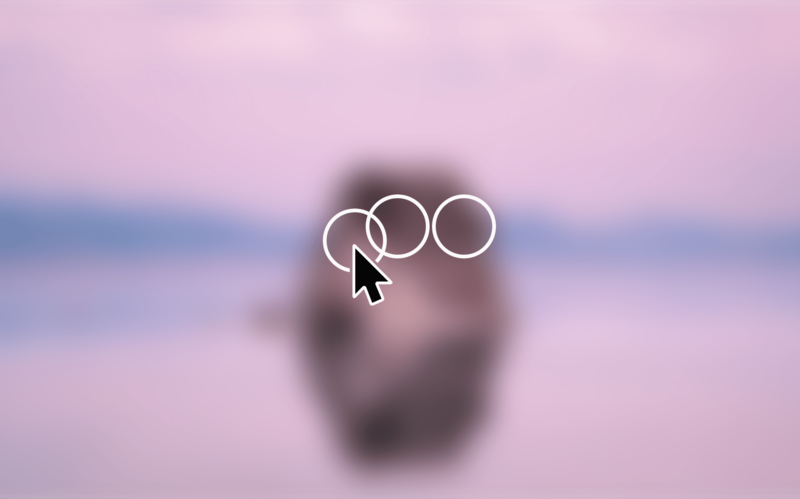 Simply rearrange them the natural macOS way with [cmd] Drag & Drop. You also hide items that you don't want to see, with a simple [ctrl]+[cmd] Left click on the item. With the new feature "1 Click Hide", you can quickly hide everything to the left of the Barsoom icon. With Barsoom arrange your items in group. Create gaps and move them around to create your groups in the menu bar for a better visual experience. To find where to activate the system icons can, sometime, be an issue. Barsoom lets you quickly add/remove them. 1 Click Hide is a new feature of Barsoom2. Click on 1 Click Hide and all the items on the left of the Barsoom icon will be hidden. Click on 1 Click Show and all those items will come back. Very convenient if you have a presentation or a screenshot to take. 1 Click Show is smart enough to not show the ones that you keep hidden on regular basis, but to show only the ones you hide using 1 Click Hide.